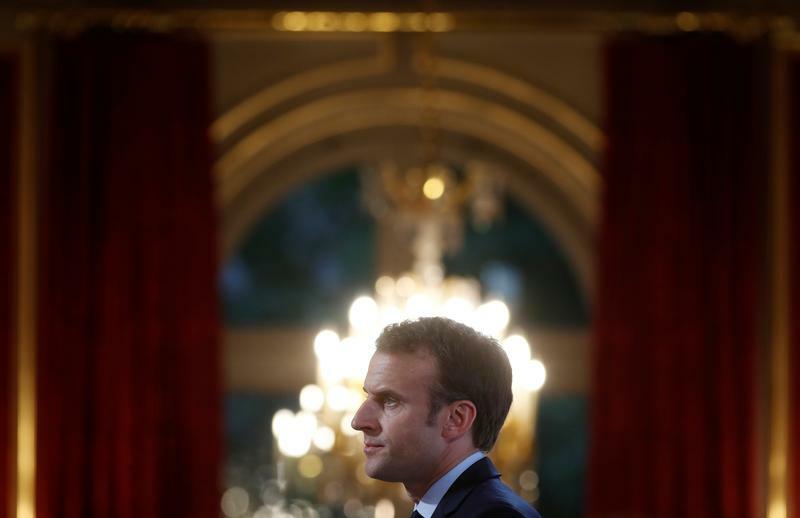 French companies were involved in deals worth $226 billion in the year since President Emmanuel Macron was elected, a decade high. Though his policies helped business confidence, a global merger wave also helped. And state meddling is still a deterrent for overseas buyers. The value of mergers and acquisitions involving French companies reached $226 billion in the year since President Emmanuel Macron was elected on May 7, 2017, according to Thomson Reuters Deals Intelligence. That was up 11 percent from the same period a year earlier.